David lives and practices in St. Louis, MO where he once worked as a tour guide for Anheuser-Busch. David’s interest in home brewing and enjoyment of craft beers led him to leave behind his tastes for big beer and help craft brewers. In his spare time, David enjoys spending time with his wife and 2 young children. David prides himself in providing practical real-world legal advice to our brewery clients. 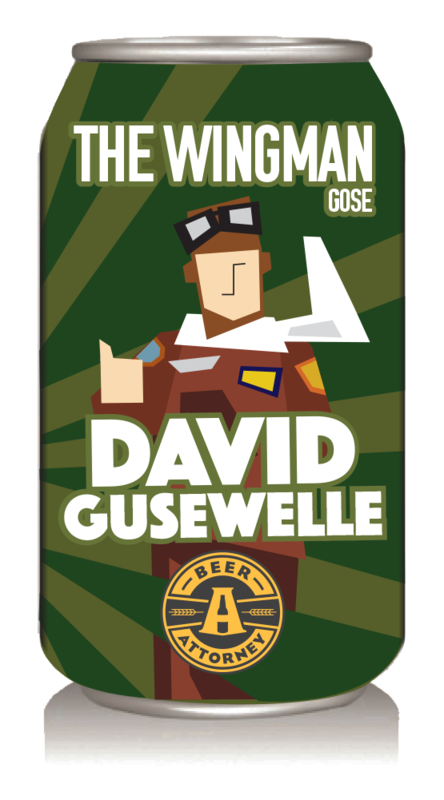 David has filed numerous trademarks for breweries and also regularly works on coexistence agreements, trademark enforcement, distribution, franchising, TTB permitting and the purchase and sale of breweries. David has been to the Great American Beer Festival numerous times, and first attended in 2007. David loves IPAs, APAs, Sours and Lagers. David typically samples our client’s best microbrews while grilling or on the golf course.